The loss of Manasa Vaniqi, the Permanent Secretary for Sugar, is a big blow to the sugar industry and to the nation. He was the first Permanent Secretary for Sugar and at the same time was also the Permanent Secretary for Provincial Development and Multi-Ethnic Affairs in 2011. However, when sugar became a ministry of its own and because it was a backbone industry of the nation, Mr Vaniqi was given oversight for this very important industry. 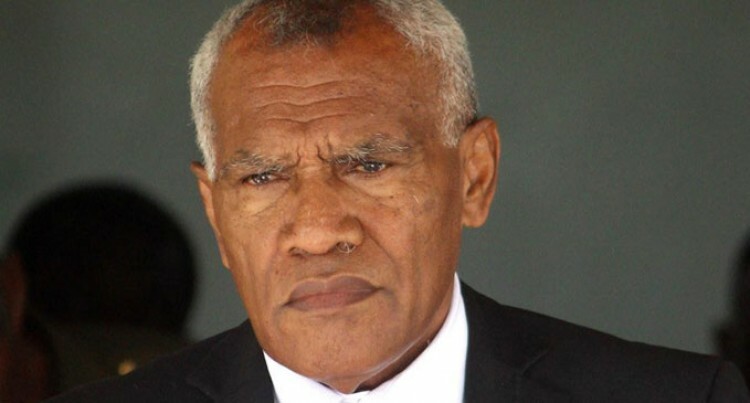 He came in at a time when Government detractors had said the sugar industry was dying and it would never be revived by the Prime Minister Voreqe Bainimarama-led Government. The territorial soldier’s good leadership and hard work helped ensure the sugar industry was revived. Under his leadership the Ministry put together a 2013-2017 Sugar Cane Industry Strategic Action Plan replacing the New Zealand-based Deloitte Report. The man from Dreketi, Wailevu East in Cakaudrove sat down with farmers and heard their concerns on expiring leases. He went to individual landowners and to chiefs in all sugarcane belts in Viti Levu and Vanua Levu and was able to win their support. This resulted anin land leases being renewed. Mr Vaniqi even inspired some chiefs to be involved in sugarcane farming. Something that sugarcane farmers would remember Mr Vaniqi for was that he was not frightened of anyone but God. Mr Vaniqi had put in place a plan for the industry to diversify its operations into ethanol production and power generation, laying the foundation for sustainability of the industry. He said, “We have been producing raw sugar alone for more than a hundred years and it is about time we diversify into other bi-products like making ethanol and creating power from cane biogases. Awareness programs on the issue had been conducted in Rakiraki, Ba, Lautoka and Nadroga where farmers were explained about ethanol production and producing power bio-gas, which will be sold to the Fiji Electricity Authority (FEA). Hopefully the next Permanent Secretary for Sugar will continue from where he had left. We pray that his soul may shall rest in peace and look after his family as well.